At Michel-Schlumberger Wine Estate, we strive to cultivate the best wines and give our guests memorable experiences with every interaction. Our Dry Creek Valley Wine Club exists to share our incredible wines with others through on-site events and tastings, or remotely with limited production wine shipments. 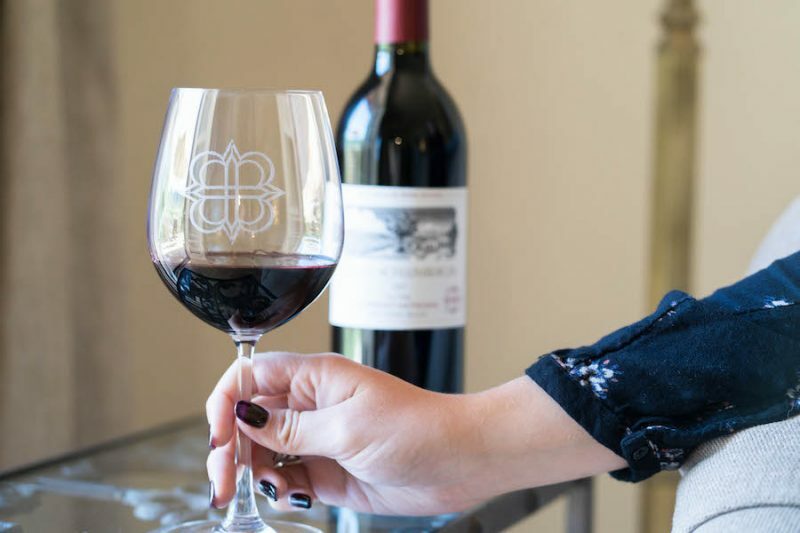 We offer four great club membership options so that our friends and fellow wine enthusiasts are able to select a plan that is perfect for their needs. To learn more about our specific club benefits, member rules, and shipping policies, please click here. If you have never visited Michel-Schlumberger Wine Estate before, we invite you to set up a visit to try our wines and tour the property! Once you are ready to join our premier wine club and enjoy the variety of benefits, you can register online. The Michel-Schlumberger team looks forward to interacting with you and serving you through one of our exclusive wine clubs. For any questions, please contact us at (707) 433-7427, ext. 120, or wineclub@michelschlumberger.com.